Apart from a solitary '1,' the first page of a raiders guide is blank. Note the presence of the comma. What it suggests of the pages that follow is a transience between the concrete ('.') and the absent (' '). The book's entry functions as much as a point of departure as one of beginning; we all delve into different interstices. 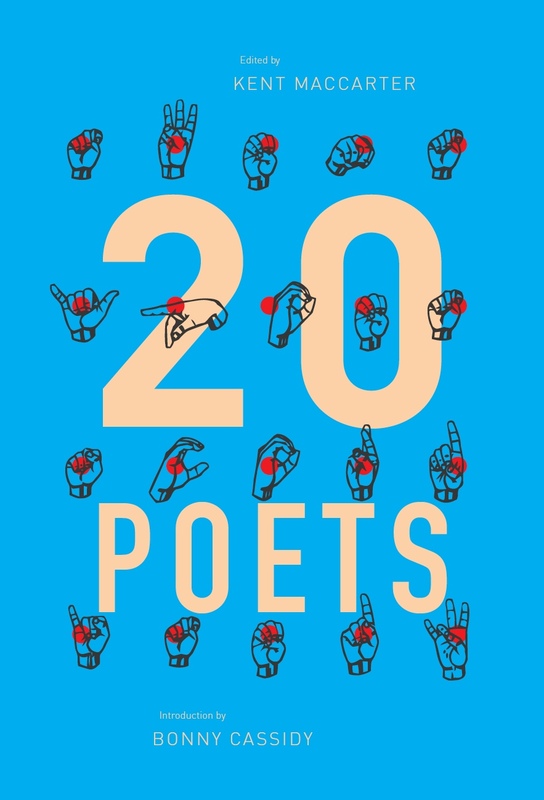 So we come to the first poem: unanchored by a table of contents (which, along with page numbers, a raiders guide does not have) yet, unlike the rest of the poems, it is ordered into dense blocks of text. It's called 'sprinter'; it begins by 'Walking through, in/out: my son a shadow? His mind marks the boundaries…' We are in the mercurial, the gaseous, where pressures force feelings into significations which, almost as quickly, escape through ever-present fissures of syntax. 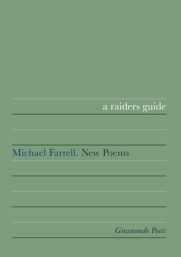 Welcome to Michael Farrell's new book of poems! ',emily bronte -' is an even clearer example. What were only minor fluctuations in an otherwise pervading silence ('__ __ __ 'from' 'the' __') come to occur more frequently, and soon tip the poem into another, more articulate state. If we think of the first stanza as a rather gaseous mixture of vague, indeterminate shapes, then it is the denser, liquid state that breaks 'out into the grass' in the second. Admittedly, 'sydney' occupies a somewhat awkward place in a raiders guide. Its frenetic, colourful pastiche and (relatively) stable syntax might have been better housed in a collection like ode ode. Still, Farrell would do nothing if he did not constantly resist the lure of the domicile, the place of tranquil dwelling, the home of uniformity and peace. For him it is better to shoot out in a million directions than to consolidate. 'broken hills' is a remix of Laurie Duggan's 'Blue Hills 1' and contains other words from Nikos Kazantzakis' Journeying and Edwin Morgan's 'Strawberries'. This is crucial because it shows us that, in releasing his line so that it smears across the empty page, Farrell has not withdrawn his language behind the unspoken of a negative space or a primordial silence. Rather, 'broken hills' was born of a positive density of the already spoken. It has, we might say, bifurcated from the assemblage of 'Blue Hills 1', Journeying and 'Strawberries', all of which the poet packed together to reach a particular intensity. This is not poetry written in a classical mode in which the poet helps us to perceive a hitherto silent or featureless landscape; such a notion has little potency here. Farrell is wrapped up entirely in an ever-proliferating, expanding series of processes, where what appears on the page can be thought of as a series of templates for further plans of action (or attack!). Indeed, it seems that Farrell's 'concept-poems' (as they are called on the back of the book) are leading him to conceive differently their performance. 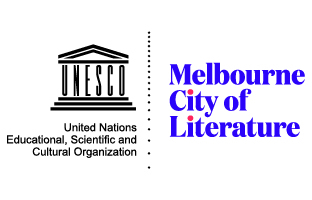 Increasingly preoccupied with the theatricality of his readings, Farrell's most recent (at The Loft Readings in Sydney) involved the use of two other human props to bring his poems, quite literally, to life. In order to act out a scene from Break Me Ouch one prop was seated on the floor beside him. The other prop was needed to read a piece from raiders in alternation with, or underneath, Farrell. The result of the latter was a series of coalescing filaments reverberating through the room. Importantly, the other voice came from the side of the room, where the actor was seated amongst the audience. His voice, then, was of the audience; Farrell's presence was immediately decentred. He was no longer the poet reading his poem. He was the reader of a poem in the way that a singer might interpret a song, which is to say that already, in the small fissure of a reading, his poetry was bifurcating into new forms. Whatever we might make of a raiders guide I would encourage everyone to make something of it. It is not during, but only after, the event of reading (or hearing) these poems that they will begin to make sense. The point is to be found, I think, in our mode of reading. To resist complete clarity of perception, these poems actively deny perception its primacy. To perceive, one must be already active within the world – a world where the only certainty, to paraphrase Ilya Prigogine, is uncertainty. Activity and uncertainty, then. It is with these terms in mind that we diversify and pilfer and raid. This entry was posted in BOOK REVIEWS and tagged michael farrell, Stuart Cooke. Bookmark the permalink.